Penventinue Manor Farm is in Fowey on the south coast of Cornwall. 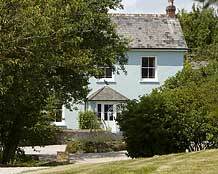 We have some of the best luxury self catering holiday cottages in the area. 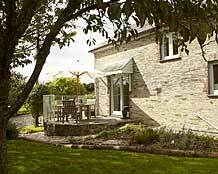 The holiday cottages are well equipped, spacious, modern and rustic. We provide everything you need for your holiday including free parking onsite, wifi and complimentary use of the local award winning Spa Hotel. 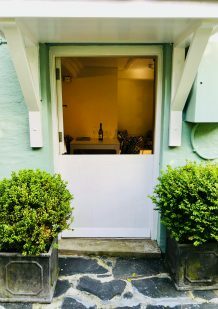 Set in an Area of Outstanding Natural Beauty on the outskirts of the popular harbour and sailing town of Fowey. 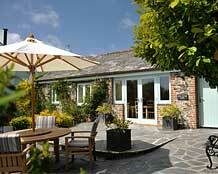 We offer excellent holiday cottages with everything you need for your Cornish holiday. Perfect for family holidays or a romantic short break, a large group of friends for a special occasion or a walking & sightseeing holiday with your dog. 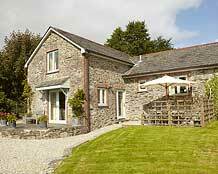 Our converted barns will make the perfect holiday cottage for you.